Involvement in social media networks by students can have beneficial impact such as sharing of ideas and information but could also adversely affect academic performance if misused, according to a research survey conducted in Abu Dhabi schools. The findings were based on an online survey of 34,896 students in Abu Dhabi public and private schools. It assessed the attitude towards social networking, time devoted and reasons for using social media and its effect on perceived performance in school. The study noted that social media helps in sharing ideas, improve writing and reading skills. However, as it competes with academic activities, the misuse or overuse of social media can adversely impact academic performance. 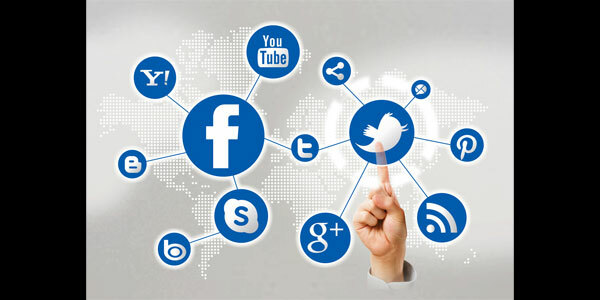 Therefore, this puts lot of responsibility on the student to optimise the use of social media networks. As none can stop the onward march of technology, policy makers and educators need to think of how effectively social media can be used effectively to leverage student engagement in various applications that can improve curriculum delivery.